It’s Not Just a Christmas Tree! The Christmas holidays may be over but that doesn’t mean that you have to give up on fun and funky decorated trees inside your home for the next 10 months! 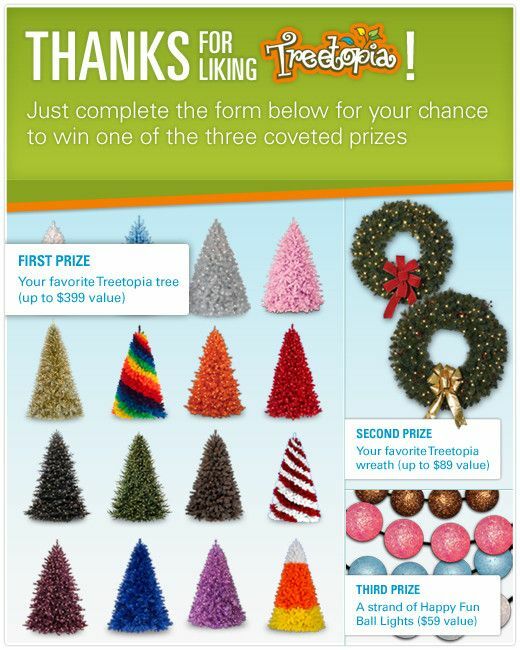 Meet Treetopia’s fantastic trees that are not just for Christmas but for any time of the year. Check out our gorgeous artificial Palm trees and themed trees such as our Easter trees which are on sale until January 29, 2013! When it comes to trees, you can neither mistake a palm tree for a Christmas tree nor associate it with anything Christmas. That’s because palm trees carry the image and feeling of warm summer days walking by the beach and the ebb and flow of waves on the shore. Treetopia’s Catalina Breeze Palm Tree transforms your home into your personal island paradise. Transform your home into a relaxing summer party venue and serve up those delicious piña coladas as you and your friends unwind and celebrate around our Coronado Bay Pine Tree. This tree alone can already give you a taste of summer and it will be up to you to play up the energy of fun summer days and nights. If you’re in the mood for romance and reminiscing the bliss of being in love, check out our Married in Vegas Palm Trees. While Vegas is not exactly the most romantic place on Earth, you can’t deny that it’s difficult not to fall in love with this city. Reminisce your summer lovin’ and adventures with our Married in Vegas Palm tree serving as the backdrop. While we’re on the subject of Treetopia’s trees that are not Christmas trees, check out our line-up of Easter trees. Our colorful, fun, funky Easter trees will surely give as much delight as the most colorful Easter egg you will find. Since Treetopia trees are not your average Christmas trees, you can be sure that you can display them at any time of the year. Adjust to the season by using your imagination and experimenting with ornaments to create different effects. If you’re ready to take things up a notch, decorate your home with one of our fabulously wacky Christmas trees! What’s more fun and wacky than a black Christmas tree? Capturing the rugged beauty of a real evergreen under the moonlight, clear lights mimic the twinkling, glimmering stars of the night sky. The Midnight Black Christmas Tree will definitely send your name into the orbit of the classy and fabulous crowd.